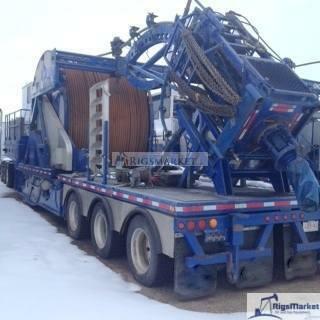 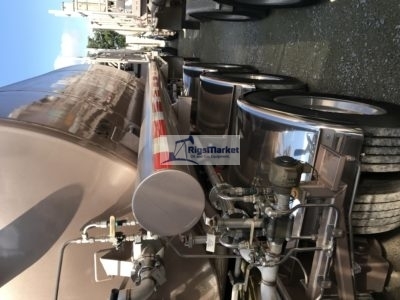 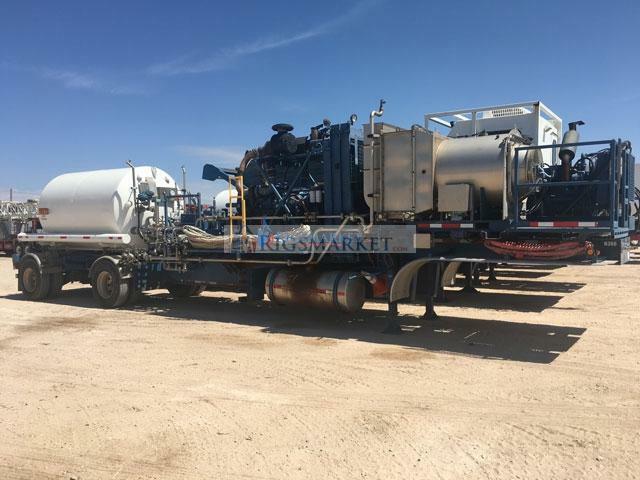 For sale are 3x Heat recovery 180K Nitrogen Pumpers. 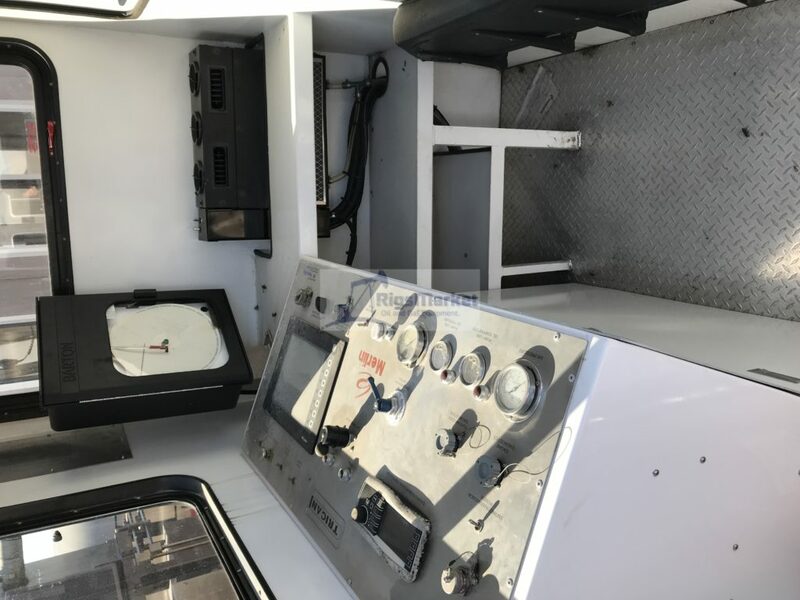 600 hp deck engine flameless units – Climate controlled, enclosed operator cabin. 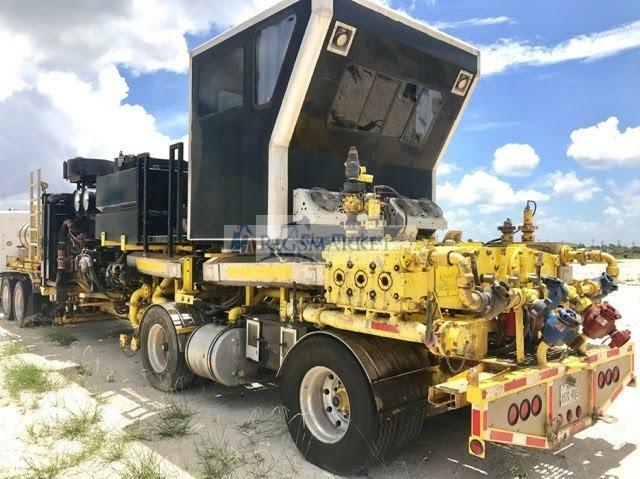 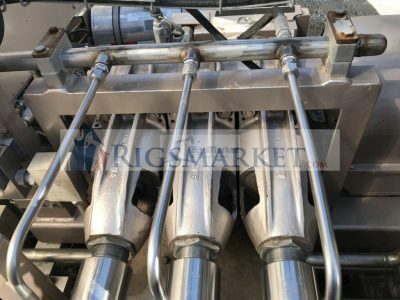 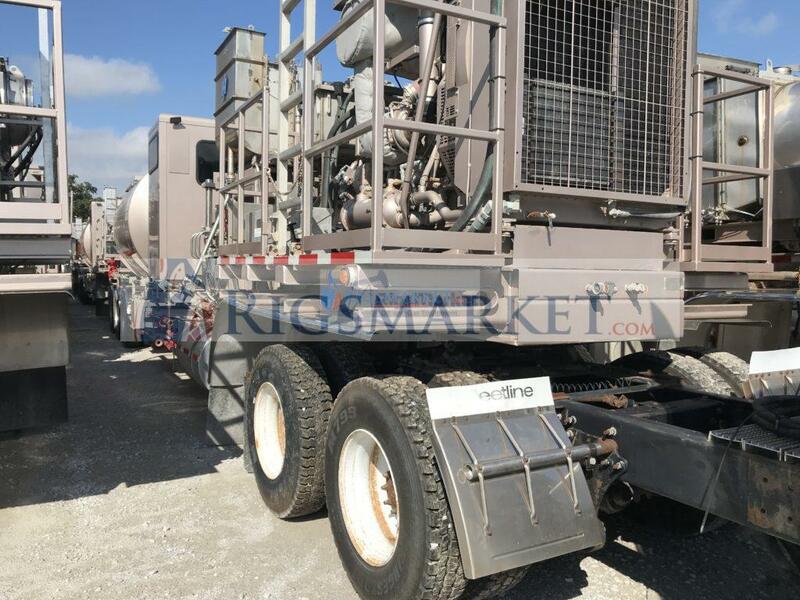 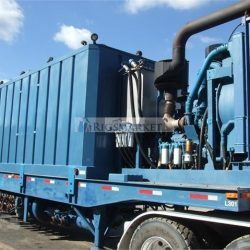 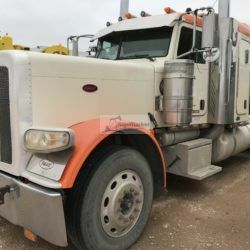 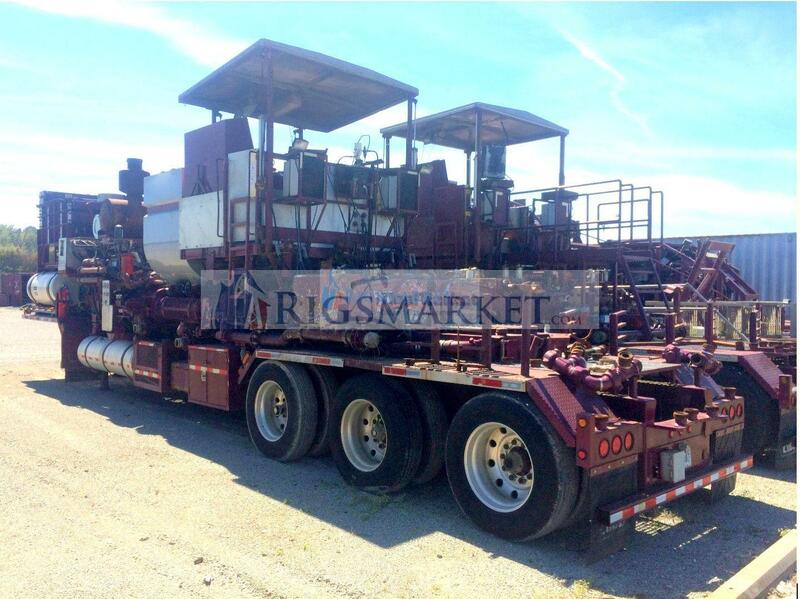 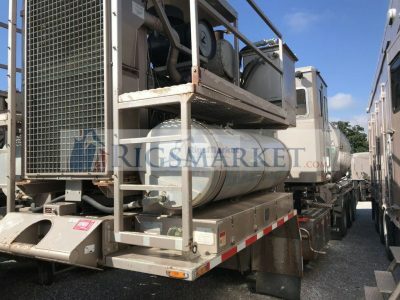 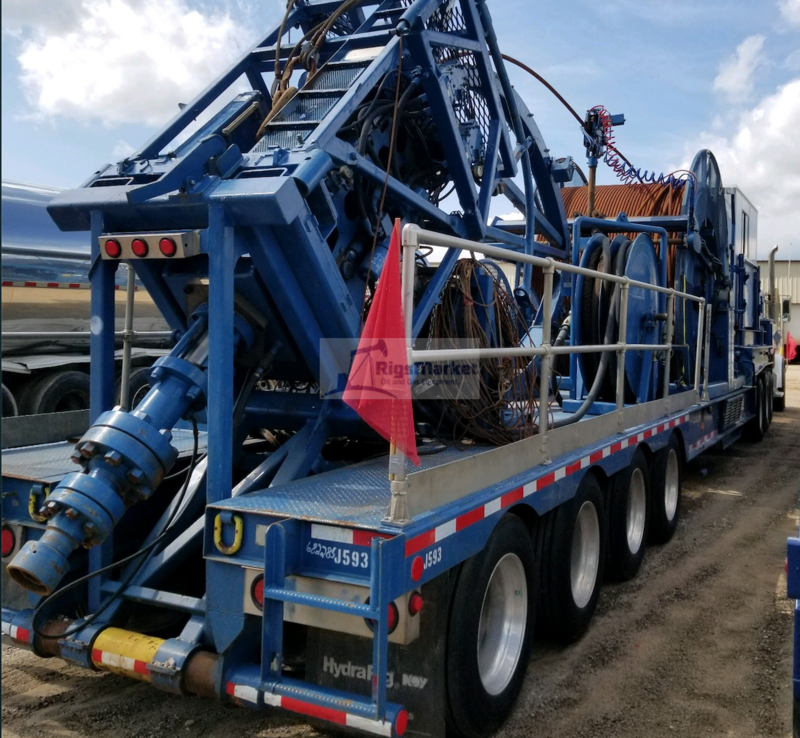 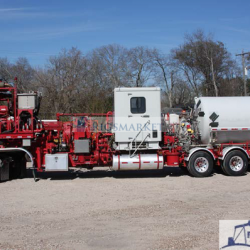 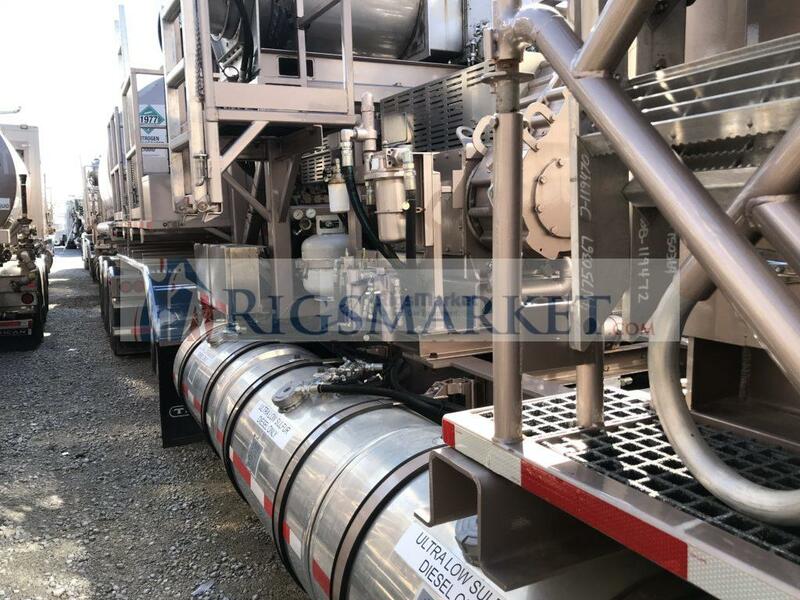 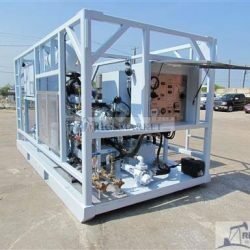 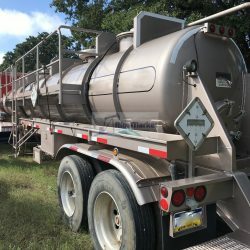 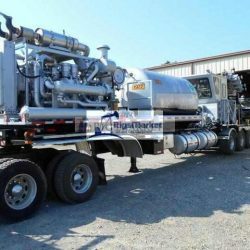 We are a locally owned company run by hard-working, enthusiastic people dedicated to providing the entire United States with Oilfield Equipment purchasing and company liquidations. 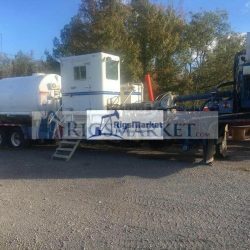 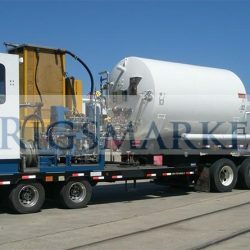 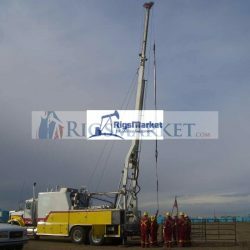 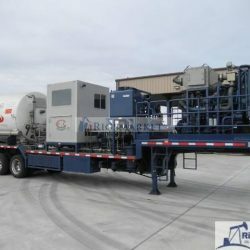 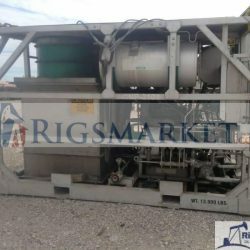 Allow RigsMarket LLC the opportunity to earn your business.